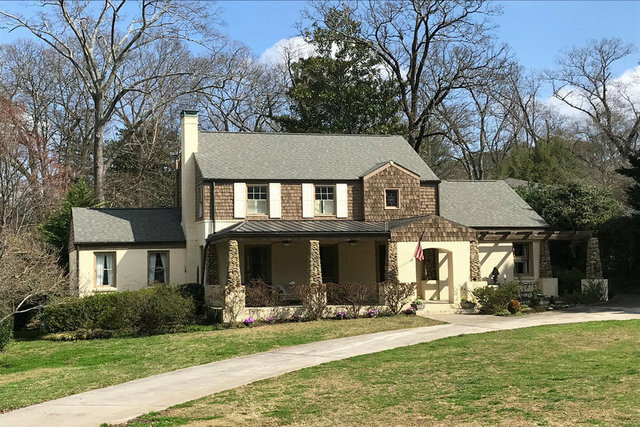 Rare opportunity to have your home on infamous Club Drive on 0.8 acres, near Stovall Boulevard and Capital City golf course in historic Brookhaven. Original 1939 house sits next to beautiful, larger homes on nearly full acre lots. A perfect candidate for further upgrades or a renovation project - the flat back yard offers plenty of room for a pool.